Horse owners understand the need to have a fairly accurate idea as to the weight of their horse(s). 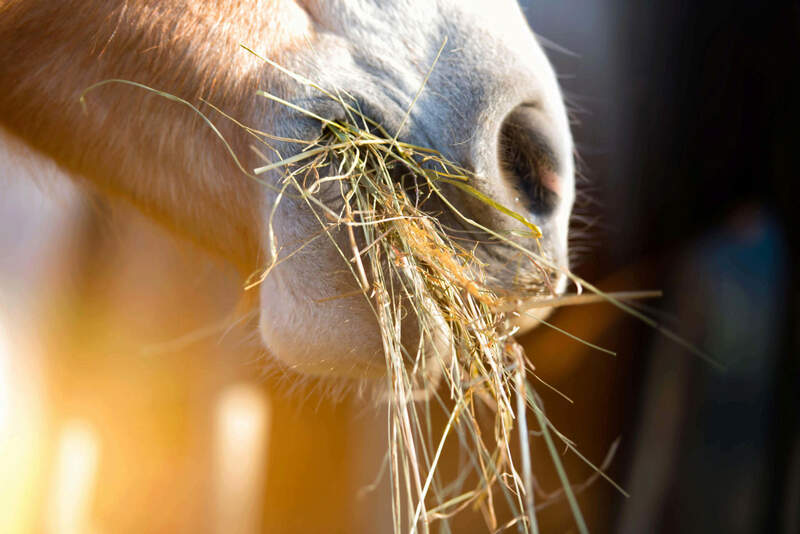 This is important in determining how much to feed, how much dewormer to give and a myriad of other reasons. While knowing the weight of the horse is important, it is just as important to know the Body Condition Score (BCS). Figure 1 shows how weight, even when combined with height, can be misleading when describing a body. Body Condition Scoring is an objective measure originated at Texas A&M University in the early 1980s and was related to reproduction in mares. It has since been used in all ages of horses, sedentary and working, and in various stages of production, e.g., pregnant or lactating. It is a measurement of the amount of “cover,” muscle and fat, on the horse. The BCS is a numerical value ranging from 1 (thinnest) to 9 (fattest) and is based on palpating or feeling for fat cover in four primary areas on the horse (figure 2). How fat one wants their horse depends on several factors and includes: personal preference, the horse and the horse’s use. Horses that are being shown or being prepared for a sale are often in a higher numerical group, 6 compared to a 5, than a horse being kept at home. 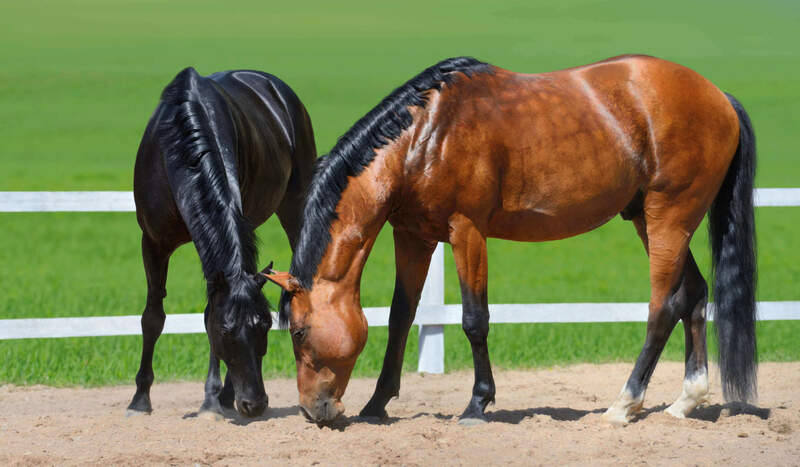 A mare in late pregnancy will often have a higher BCS than the same mare at weaning time since much of the fat cover was used as energy during lactation. Hard keepers and horses in some types of training, e.g., racing, will be difficult to get a BCS over 5, whereas some easy keepers, e.g., ponies, require strict diets to maintain a BCS of less than 8 or 9. If possible, try to keep the BCS around 5 to 6 for most horses. Knowing the BCS of the horse allows for improved communication between the owner and others, e.g., veterinarians. It is also a great way to measure body composition over time and set targets for what BCS a horse should be in for specific needs, e.g., pregnancy. For additional information, please visit: http://www.tarleton.edu/coahsweb/bcshorses.